After Vivica A Fox's diva stunts and snooty attitude towards our local celebs, I could not care less about what this has-been actress has to say or is involved in. However, I was intrigued by what her recent ex-fiance had to say about their break after their much publicised relationship. My former favourite actress, yes I actually did like her a lot and admired her for pioneering the fight for black actors to get decent roles in Hollywoood, supposedly broke her silence on her break up with local club promoter Omar “Slimm” White, 28 on Wednesday . In an interview with SandraRose.com, Slimm falls short of calling the diva a liar. Well he actually does. According to Slimm, he walked away from the situation first. In fact, Slimm says that when Vivica gave Sister 2 Sister magazine an interview for the December 2011 cover, she acted as if they were still together when they were NOT. “Of course you’re not going to admit that somebody broke up with you because it would make you look bad,” said Slimm. 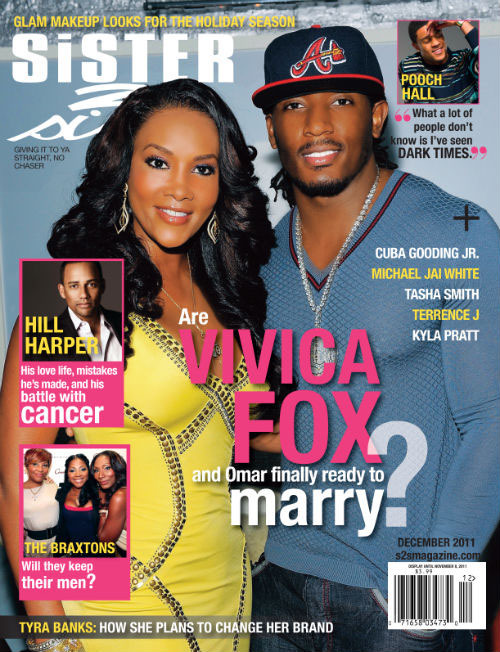 I don't like Vivica anymore so naturally I am inclined to believe Slimm over her. Nonetheless, Slimm deserve someone with a bit more humility and class. 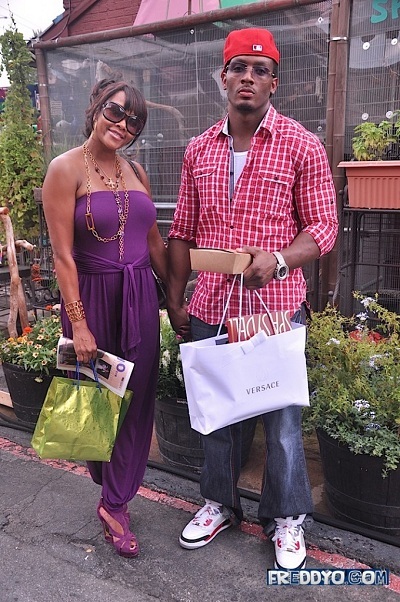 If Vivica's behaviour in South Africa is anything to go by, I am not surprised that she can't keep a man.